Tom Lee is still bullish on Bitcoin, just not optimistic enough to call $25,000 anymore. The Fundstrat chief recently slashed his price forecast for the top-ranked cryptocurrency by almost 50 percent in the wake of the current market slump. According to CNBC, Lee significantly lowered his end-of-year price prediction for Bitcoin to $15,000. This value despite being a 40 percent reduction from his earlier held position of $25,000 is still almost three times the present market value of the cryptocurrency. Lee becomes the latest to offer a reduced-price target BTC. 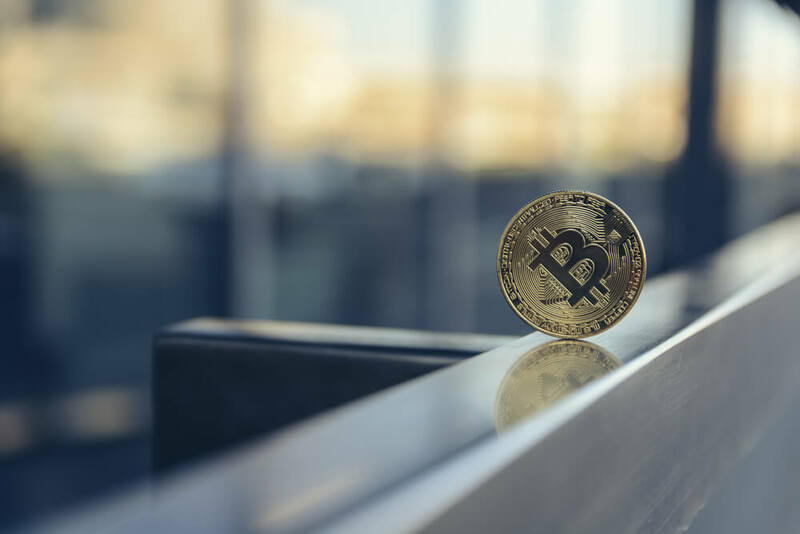 Earlier in the month, cryptocurrency trader, Ran NeuNer retracted an earlier $50,000 forecast saying BTC would not hit such a milestone by the end of 2018. For Lee, the reduced target notwithstanding, the important metric remains the break-even cost for BTC miners. The Fundstrat chief still holds that BTC price will become more than twice the break-even cost for miners which the firm estimates at $7,000. In a note to Fundstrat’s clients on Friday, Lee declared that a price recovery wasn’t off the cards. The Fundstrat co-founder pointed to the fact that previous bear markets never held below the breakeven cost for long. While bitcoin broke below that psychologically important $6,000, this has lead to a renewed wave of pessimism. But we believe the negative swing in sentiment is much worse than the fundamental implications. Apart from a handful of minor price gains, the cryptocurrency market remains in a price rut. The total market capitalization still languished below the $200 billion mark with Bitcoin still worth a sub-$100 million market capitalization as well. XRP is the only top-ten coin in the green over the last 24-hour trading period, as at press time. Bitcoin continues to slide, down more than one percent with Ethereum, and Litecoin falling by 2.5 percent and three percent respectively. What do you think about Tom Lee’s revised end of year Bitcoin price forecast? What is your end of year price forecast for BTC? Let us know your thoughts in the comment section below.